How can I control who sees my content? The magic of Cerkl is that your audience will receive content that is based on their individual interests. But what if you want a piece of content to be sent to your entire audience? 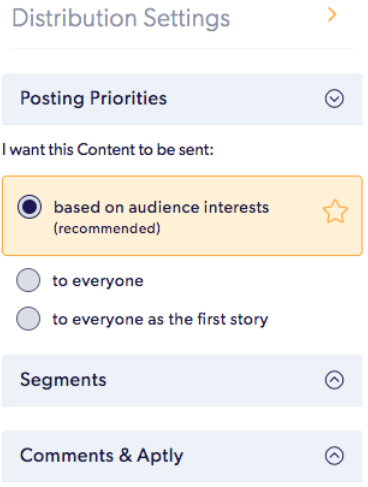 Or, what if you want to make a piece of content only for particular segments? 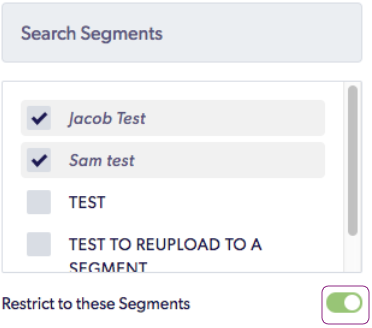 You have the ability to control who will see your content in Cerkl.